March 23, 2018, Porto Santo Stefano, Italy. Overview of the city of Porto Santo Stefano. March 23, 2018, Porto Santo Stefano, Italy. hd00:20March 23, 2018, Porto Santo Stefano, Italy. 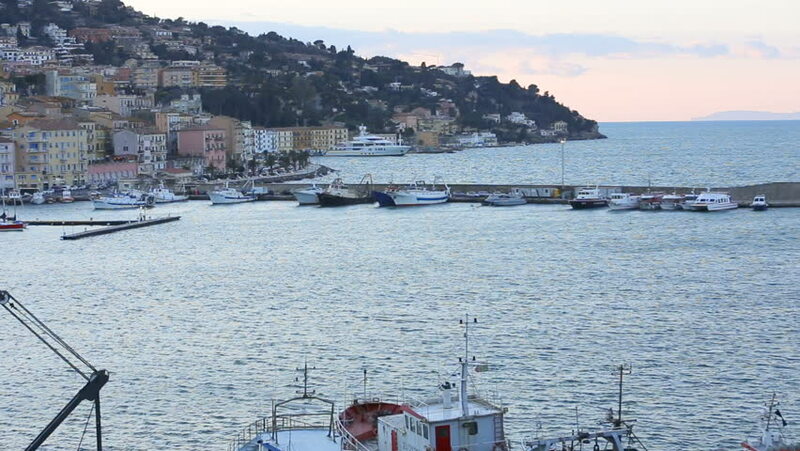 Overview of the city of Porto Santo Stefano. March 23, 2018, Porto Santo Stefano, Italy. hd00:28March 23, 2018, Porto Santo Stefano, Italy. The return of the fishing boat to Porto Santo Stefano. Italy. hd00:26March 23, 2018, Porto Santo Stefano, Italy.The return of the fishing boat to Porto Santo Stefano. Italy. hd00:09Seagull flying over the sea, lightly touching the water with his wings.